What should you use to backup your data? With all of the different services and advertisements on backups, it can be very confusing to figure out what kind of backup solution you should use to keep your data safe. Luckily, SofTech Computer Repair in Prescott is here to help you decide what is right for you. There are 4 options that the general consumer would possible use, each with their own unique benefits and pitfalls. The first option for backup solutions is probably the easiest, but least comprehensive: copying to a USB flashdrive or external hard drive. This method is, arguably, the faster of the 4 options, but only backs up what you choose to back up, meaning that if you forget a file that you want to keep, you could end up losing that file. One of the other benefits of this method is that the files are usable across all platforms, meaning that if you ever need to go to a newer or older computer, the files that you have don't rely on any proprietary program to work, they just do. If you have very few things that you want to backup, this method is for you. The next option is the most common option, and arguably the best for most users: Windows Backup or another backup program. This method requires a little bit of money, because you’ll have to purchase an external hard drive that has the same capacity as your computer. These could potentially run you up to $100, so if money is very tight, this method might not be for you. One of the main benefits of this method of backups, however, is that you can restore your entire computer from one of these backups. If you ever were to get taken over by ransomware, you could solve all of your problems very quickly by using this method of backup in the first place. And another added benefit of this type of backup is that you can set it up to backup automatically, even when you aren't using the computer. If you are a typical user and none of the other backup types specifically apply to you, this is the best option for backups. Some common programs for this type of backup are Windows Backup, Macrium Reflect, and Apple TimeMachine. The third backup method is using an online cloud service to back up all of your data. 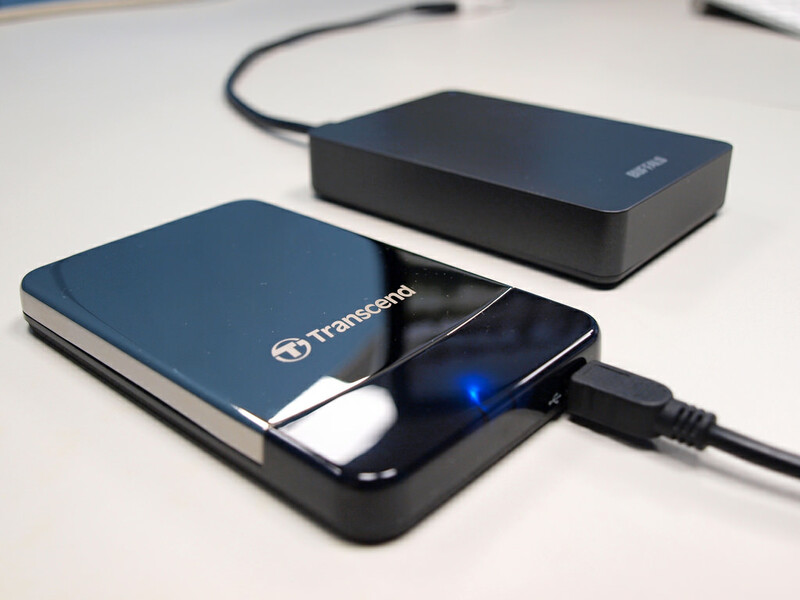 This type of backup is a great compromise between the ease of the USB backup and using Windows Backup. This method is usually automatic, and very comprehensive, but cannot restore your computer completely (meaning that you will still need to bring your computer into a shop to be fixed in the case of ransomware or a virus). The main benefit of this type of backup is that you can access all of your files anywhere that you have an internet connection. If you find yourself frequently working from multiple computers and needing files off of the other computer, this solution is ideal for you. Some examples of these types of services would be Microsoft OneDrive, Google Drive, and Carbonite Backup Software. The final backup method is one that most users will find too complicated, but is the most ideal out of all of the methods. This method is called disk-imaging or disk-cloning. Using a piece of proprietary software, you can create a “carbon copy” of your computer and put it into a file on an external drive. This is ideal because not only would any attacker need the same program that you used to restore the backup, but you can also easily password protect this file. But the real main benefit of this method of backup is the fact that you can restore your computer to the same state it was in before the data loss exactly. If you work with a lot of sensitive data, this method is arguably the best, because it is secure and the most comprehensive backup option out there. If you are an advanced user, this if for you. Some common pieces of software for this kind of backup are HDClone, Macrium Reflect, and Acronis Backup. Now that you know which is best for you, put your backup plan into action! It’s never too early to be thinking about data backups. Call SofTech Computer Repair today at 928-443-8770 for more information.